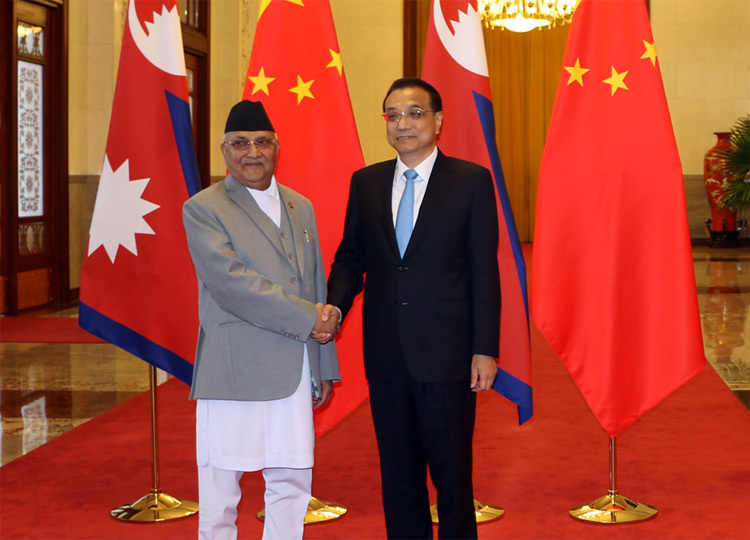 China has agreed to allow Nepal to use four seaports and three land ports for the third country trade. The seaports are Shenzen, Lianyungang, Zhanjiang and Tianjin, and the land ports are Lanzhou, Lhasa and Xigatse. Chinese authorities will provide permits to the trucks and containers in Nepal ferrying Nepal-bound cargo to and from Xigatse of Tibet. Nepali traders will be allowed to use any mode of transport- rail/road to access to sea ports for the third country trade. Nepal and China have finalized protocol of Transit and Transport Agreement (TTA) to access the Chinese territory from six checkpoints - Rasuwa, Tatopani (Sindhupalchok), Korala (Mustang), Kimathanka (Sankhuwasabha), Yari (Humla), Olangchung Gola (Taplejung). 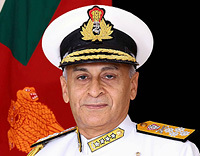 The protocol will reportedly be exchanged during the next high-level visit from Nepal to China or vice versa.